There’s a great injustice to boys waking up with perfectly long lashes that they don’t even appreciate. Meanwhile, we wand our eyelashes stiff with mascara to achieve any form of length – only to wind up with dry, clumped together hair follicles at the end of the day. We’re sick and tired of investing in terrible results! 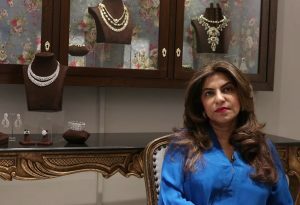 That’s why when we say these products work like unbelievable magic, you have to believe us. 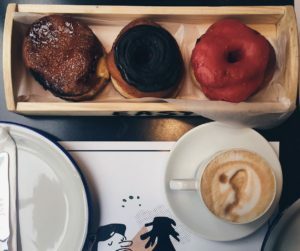 We swear by these items! The trick to long, luscious lashes lie in the tubes below! This water proof mascara coats each individual lash dramatically — even the lower ones! 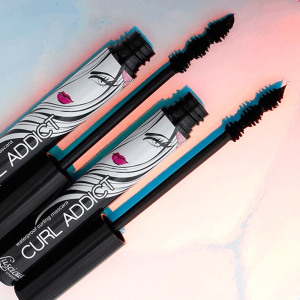 The light formula doesn’t clump or dry up either. 2. 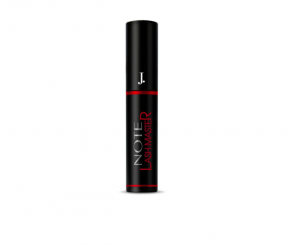 Lash Master Mascara – Note by J. This one’s for the girls that are sensitive to makeup. The formula contains Vitamin E, which is intensely moisturising. It’ll keep your eyes from watering or itching! This mascara is loaded with nutrients for your lashes, keeping them healthy even while they’re covered in product. The list of vitamins is endless! B5, A-E-F-H — we could keep going. Some of us girls need a little extra help in the eyelash department. These fake lashes are perfect for beginners to test out! 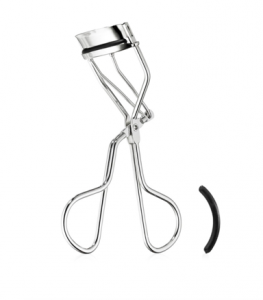 Eye lash curlers are to girls what hammers are to carpenters — an essential tool. 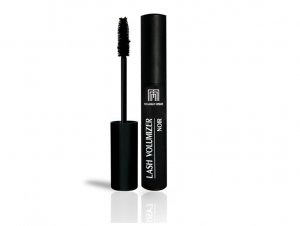 Invest in a durable one for longer, natural looking lashes.